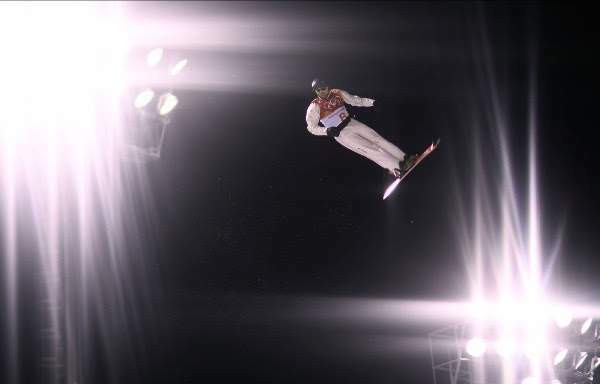 Aerials pro Olivier Rochon has confirmed that he will be retiring from freestyle skiing. The 29-year-old athlete, who has been on sabbatical since the 2018 Winter Olympic Games, had debated about coming back to competition but has made his decision not to. Said Rochon, “I had the idea of retiring on a back burner just before the holiday period, and it solidified over December and January. In the end, I made the decision because I’ve been doing sports for a long time and now that I’m almost 30, I feel proud of what I’ve accomplished. A member of the national gymnastics team in the early 2000s, Rochon left that sport due to an injury and took up freestyle skiing in 2005. Four years later, he found himself on the national aerials team and was even named 2009 FIS Rookie of the year. With eight career podiums on the World Cup circuit, the latest of those on January 19, 2018 in Lake Placid (where he finished third), Rochon captured gold on January 29, 2012 in Calgary and the Crystal Globe in aerials in 2012. The highlight of his career remains, however, the fifth-place position he took at the PyeongChang Games in 2018 – his only Olympic participation as an athlete. That was also his best result in a competition of that magnitude, after coming in sixth in aerials the year before at the World Championships in Sierra Nevada, Spain. “I had the chance to experience the Olympics at Vancouver 2010, so in 2018 I was going just for the performance, and that fifth place was the high point of my sports career in terms of performance – in freestyle skiing and in gymnastics,” said Rochon. 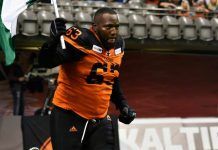 Rochon, who is currently working for a daycare service at an elementary school in Gatineau, along with acting as substitute gym teacher, will enroll in a special education program this autumn to obtain a DEC (college-level diploma).